This refillable palette consists of four shades and one pressed HD powder to illuminate the complexion and highlight the face’s assets. It comes in two complexion types (fair to medium-tanned and medium-tanned to dark) in a powder texture. 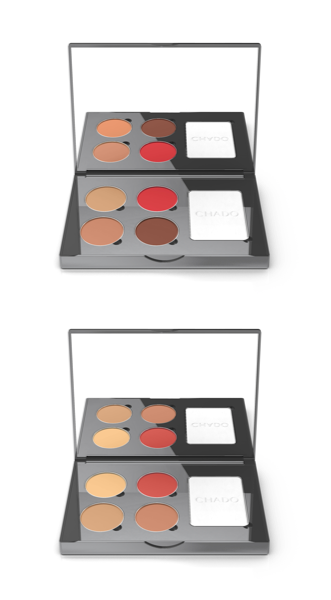 Suitable for all skin types, this is the must have palette.